10 Free Ebooks for Fantasy Fans! 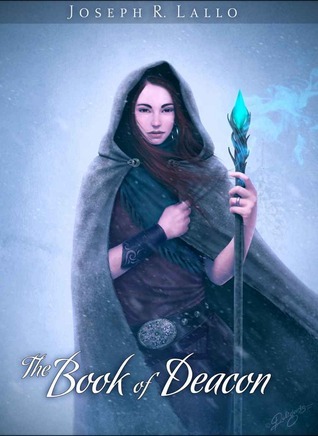 Love fantasy novels and looking for a terrific new ebook to devour this weekend? Fear not! Here are 10 FREE ebooks for you to check out! Don’t worry, these free ebooks are well-reviewed and are all absolutely terrific options for you! Imperial law enforcer Amaranthe Lokdon is good at her job: she can deter thieves and pacify thugs, if not with a blade, then by toppling an eight-foot pile of coffee canisters onto their heads. 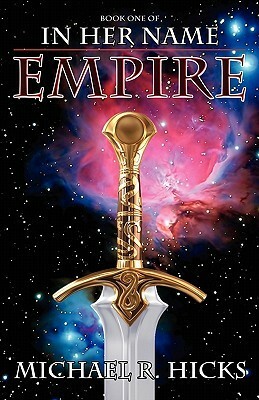 But when ravaged bodies show up on the waterfront, an arson covers up human sacrifices, and a powerful business coalition plots to kill the emperor, she feels a tad overwhelmed.Worse, Sicarius, the empire’s most notorious assassin is in town. He’s tied in with the chaos somehow, but Amaranthe would be a fool to cross his path. Unfortunately, her superiors order her to hunt him down. Either they have an unprecedented belief in her skills… or someone wants her dead. 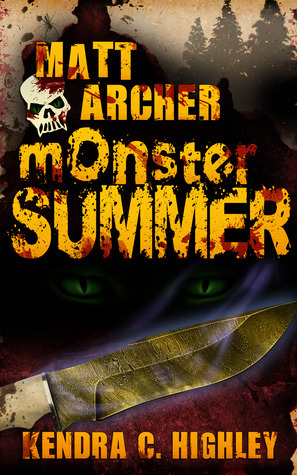 In this companion short-story to Matt Archer: Monster Hunter, fifteen-year-old Matt Archer finds himself in the Australian Outback on the trail of his latest targets…and hunting hyper-intelligent, mutated Dingoes is not his idea of a great summer vacation. Making things more complicated, Matt’s Uncle Mike–aka Major Tannen–is his C.O. To Matt’s consternation, the major’s new fiancée, Captain Julie Hunter, is along for the trip. When Captain Hunter disappears during a routine scouting trip, it’s up to Matt to help his uncle find her before it’s too late. When fifteen-year-old Jacob Lau is pulled from the crumpled remains of his mother’s car, no one can explain why he was driving or why the police can’t find his mother’s body. Made a ward of his uncle and thousands of miles from home, a beautiful and mysterious neighbor, Dr. Abigail Silva, offers to use her unique abilities to help him find his mom. In exchange, she requires Jacob to train as a Soulkeeper, a gifted warrior charged with protecting human souls. He agrees to her demands, desperate for any clue to the mystery of his mother’s disappearance. But soon Jacob finds himself trapped in a web of half-truths, and questions Dr. Silva’s motives for helping him. 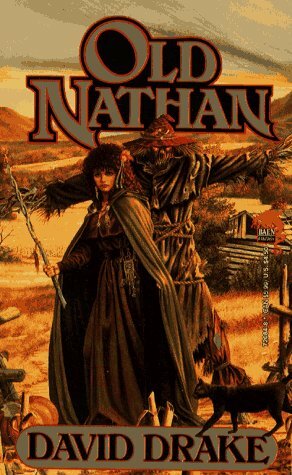 The forces of evil are poised to prey on the folk of the hamlets and hollows: witches, demons, and red-handed men—but first they’ll have to overcome Old Nathan the Wizard. He doesn’t claim much for his magical powers, but they’re real enough for what they are—and besides, he hasn’t forgotten how to use his long flintlock rifle …. 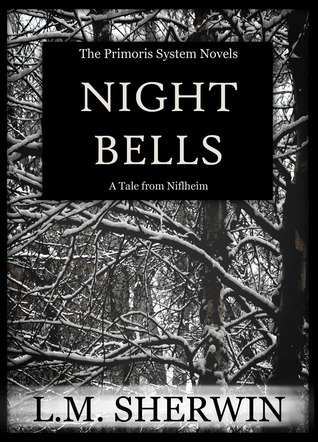 Enter the gritty, realistic world of Old Nathan, a backwoodsman who talks to animals and says he’ll face The Devil himself-and who in the end will have to face The Devil in very fact. Imprisoned, starved and left with no memories, Thalia awakens to find herself at the mercy of an evil cult known as the Septori. Their leader has chosen Thalia as the test subject for a torture device of untold power, designed to change and twist her into something that is neither human nor Denai. Escaping, Thalia finds an unwilling warrior to protect her and an unlikely Denai to befriend her. 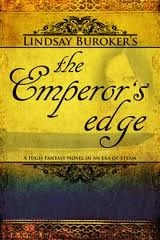 After finding a home at the Citadel as a servant, Thalia’s worst nightmare comes to life and she begins to show signs of power. Scared and unable to control her gifts, she tries to hide her past to fit in among the Denai. But the Septori want their latest test subject back and will stop at nothing to retrieve her, dead or alive. Jute can break into any house, climb any wall, and steal anything–and he just got hired for what he thinks is an easy burglary job. The only problem is, if he succeeds, the Thieves Guild is going to murder him. He just doesn’t know that. Not yet. Being a thief always came easy for him, but it’s a lot harder now, particularly when everyone wants him dead. Hiding out in the city of Hearne, Jute finds some strange allies in an old wizard and a talking hawk. Together, they uncover an ancient secret of terrifying power. the wind talking to him? 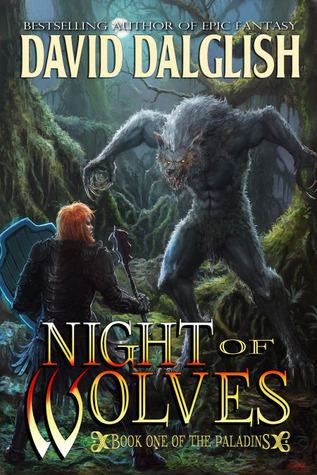 Wolf-men, savage creatures given humanoid form in an ancient war, mass along the Gihon River. Led by their packleader Redclaw, they seek to cross the river and claim a land of their own, slaughtering those that would stand in their way. Two paladins, Jerico of the god Ashhur, and Darius of the god Karak, must helm the desperate defense against the invasion. Their friendship will be tested as their gods resume an unending war, and their very faiths call for the death of the other. Together, friend or foe, they must face Redclaw’s horde. Lord Maslyn has been a prisoner in his own home for the last six years. 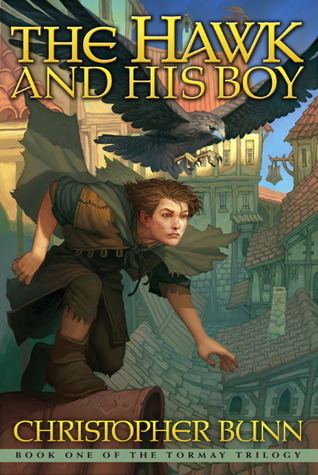 When the twelve year old noble of New Kristiansand discovers a secret passageway in his tower, he delves into a world of adventure, intrigue, and secrecy. With the help of a mysterious stranger and his friend Arna, Lord Maslyn seeks to unravel the secrets of his past and to plot his escape from his castle prison. 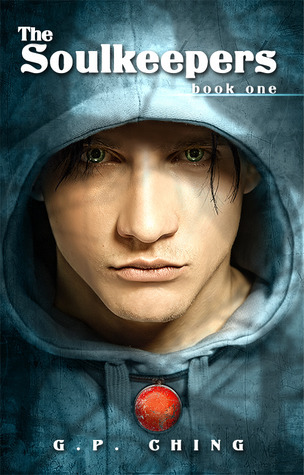 As his life changes drastically, he is drawn into the larger tale of his elder twin brothers. Can he unearth the secrets of his family’s past without endangering those he has come to hold dear? If you’re looking for some amazing ebooks to check out, I hope you’ll give these a shot! It’s my duty to let my fellow fantasy geeks know about great reading opportunities! Have a terrific Saturday, everyone!